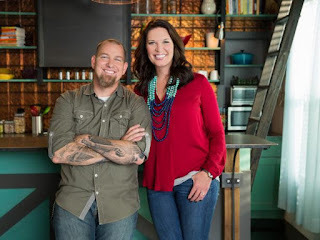 The morning’s next speakers were Brandon and Jen Hatmaker. They live in Austin, TX where they lead Austin New Church, The Legacy Collective, and raise their 5 kids. They are both authors including Brandon’s newly released A Mile Wide and Jen’s New York Times bestseller For the Love. 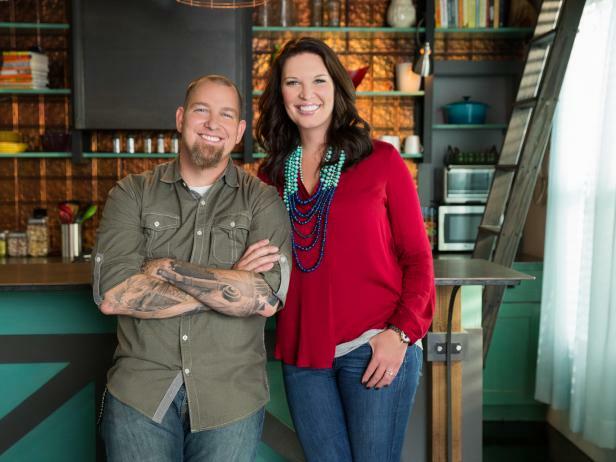 They speak at events all around the country and co‐star in an HGTV series called “My Big Family Renovation”. I really enjoyed the Hatmakers, and their talk has spurned an idea for a new sermon series... More to Come!